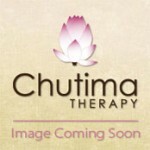 Welcome to the brand new Chutima Therapy online store. Mt. Sapola was named after the mountain where the ancient Romans first discovered natural soap. The journey began in Thailand; when Mt. 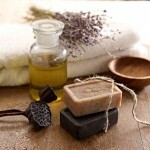 Sapola produced the first batch of natural handmade soap in 1977. 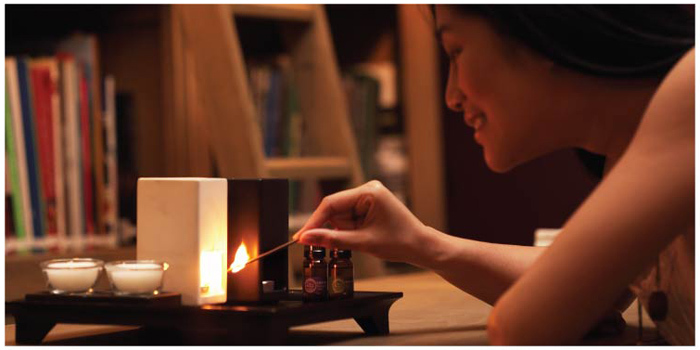 Today the production has expanded to a wide-range of naturopathic aromatherapy products to support its global network of store locators in South-East Asia, China, Australia, America and Europe. Mt. 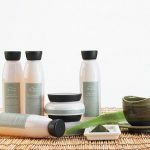 Sapola are proud to be the brand name of a variety of high quality, nature-based spa products, with plant extracts and essential oils, aimed to give a healthy comfort to our customer life burden. 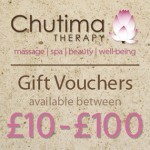 You now have the opportunity to purchase our exclusive range of Mt. 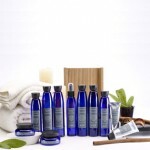 Sapola products used on all our in-store beauty and spa treatments direct from our website, and have them delivered direct to your home address. Please look through the product catagories displayed (right/below) to help you find the product required quickly and efficiently. If you are having problems locating a particular product line, please get in touch via email or phone – we wil be very happy to assist you further.